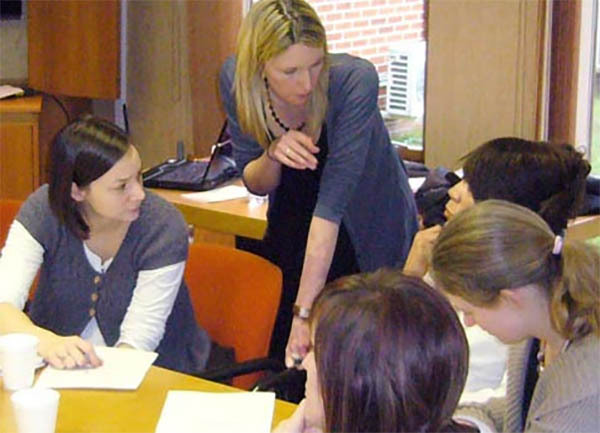 Child Autism UK training courses are ideal for groups of teachers and support staff. 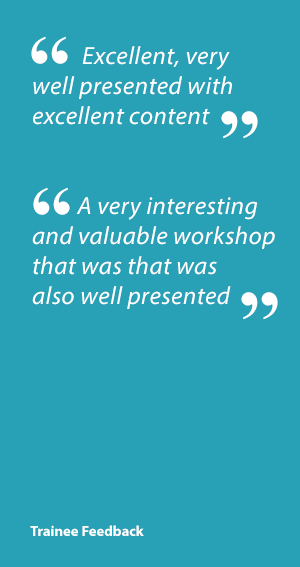 The courses include practical case studies and examples and allow informed debate. If required, courses can also be tailor-made to suit specific requirements. Times: These are half-day courses run either in the morning or afternoon. Cost: The cost of each course in 2019 is £300. Please contact our office on 01344 882248 for future costs. Location: Courses are delivered at a venue organised by the school. Size: We recommend a maximum of 30 attendees. We also provide a range of bespoke courses to suit individual school needs. Find out more about autism training for schools and see the full range of training courses here. Course Outline – What is Autism? If you would like to discuss our school training options including bespoke courses and consultancy for individual or groups of children, please complete the form below.